Now as I write, I am writing something that has never been written before, a style of writing that has never been attempted because no one has ever tried non-fiction-fiction. In layman’s terms, basically, my reality when fantasy comes knocking at my skull, an awake-daydream if you will. This is where our paths pass on one another, you write in a 2D fashion and I don’t only think outside the box, I live there. I live in a place where the my monsters under the bed actually come out and literally try to drag me into the darkness to be gobbled-up. You should write like children see! What? I always think the best way to write is to write like a kid, because the way children view the world is sometimes very eerie. “I love you so much I want to take you head with me in my bag, so I get to see you every time I want.” Thanks to my niece for being really lovely and sweet but also freaking me. Their view is not harmful but can be classed as “Kind-of-out-there.” I am not saying write like. “The trees are brown, I was wearing black shoes and there were loads and loads of chocolates that fell from the sky.” But see the world in innocent eyes, WHAT IS IT TO YOU? If I had lived in the medieval times and I came to the present-day and saw an army tank, how would I describe it? See it like you have never seen it before; it brings the reader into your eyes. No one has ever told you this but most writers who give you information on creative writing from websites and blogs are holding back the major amounts of crucial detail you need because YOU ARE THE COMPETITION! They do not want you to succeed because it will mean less for them. But I like a little anarchy and if you take on all my information on how to write and become a legend i your own right. That’s awesome. Forget the system, forget the rules. Write what you love! Write what you need to! It cured me of mental illness. It could cure you of your sanity. So become something great today in words and shock the world with yourself. 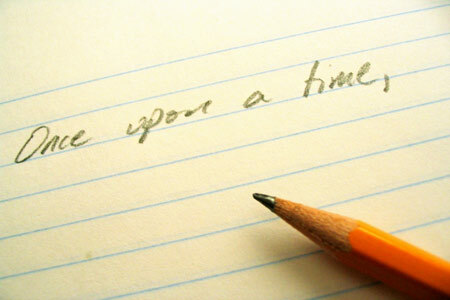 How To Write Successful Fiction. I’ve never thought of description that way, but you’ve nailed it. Stepping back and seeing through the eyes of an innocent feels fresh and has a great feel to it. Great post.